Luxury cars, alcohol to attract special taxes – Royal Times of Nigeria. Those with penchant for luxury products may have to have a rethink as they may soon be paying more for their high taste. The federal government plans to impose special taxes on such products, including luxury cars and alcohol. 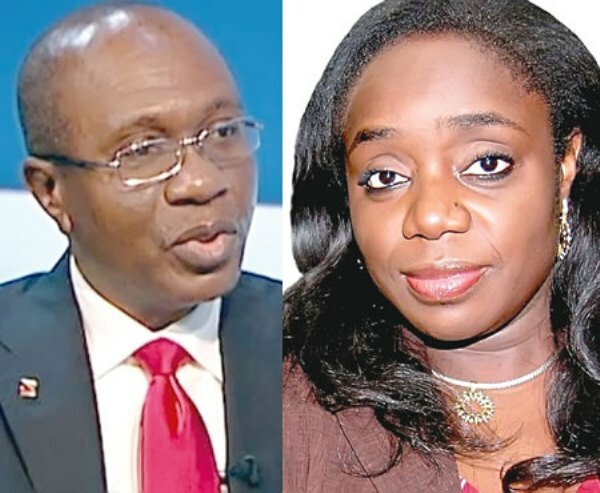 The special taxes are designed to raise more revenue from non-oil sector to generate additional N1 trillion to cushion the deficit in the 2018 budget. The government, therefore, hoped to make N2.5 billion from the special taxes on insurance of luxury cars and surcharge on other luxury goods. Also is N350 billion expected as additional Company Income Taxes from the Voluntary Assets and Income Declaration Scheme. Government is also expected to rake in N100 billion from improvements by the collection of Value Added Tax. The Minister of State for Budget and National Planning, Hajia Zainab Ahmad, unveiled the plan when she presented the revised MTEF and FSP to the Senate Joint Committee on MTEF. She reported that the Federal Executive Council (FEC) in August 2017 approved the 2018-2020 MTEF/FSP which had been presented to the National Assembly for approval. , “When the FEC approved the MTEF/FSP, it constituted a committee chaired by the Minister of Finance which was tasked with identifying additional sources of about N1 trillion revenue to cut the 2018 budget deficit and new borrowings. The outcome of the work of the committee necessitated a revision of the Medium Term Fiscal Framework. The government is also expecting “additional N60 billion from excise duties on cigarettes and alcohol. The Government is also reviewing the tax profiles of companies that received major payments from it in the last five years. The review is part of measures aimed at identifying those that have yet to take advantage of the tax amnesty offered under the Voluntary Asset and Income Declaration Scheme. The government also said it had recruited and trained 2,190 community tax liaison officers under the VAIDS.